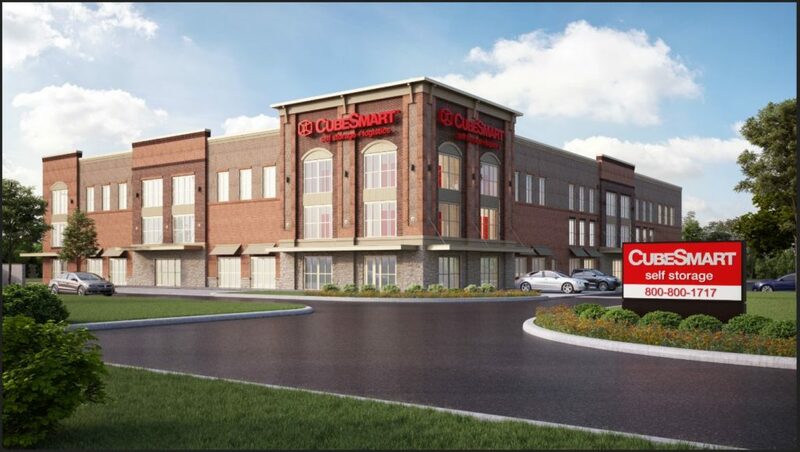 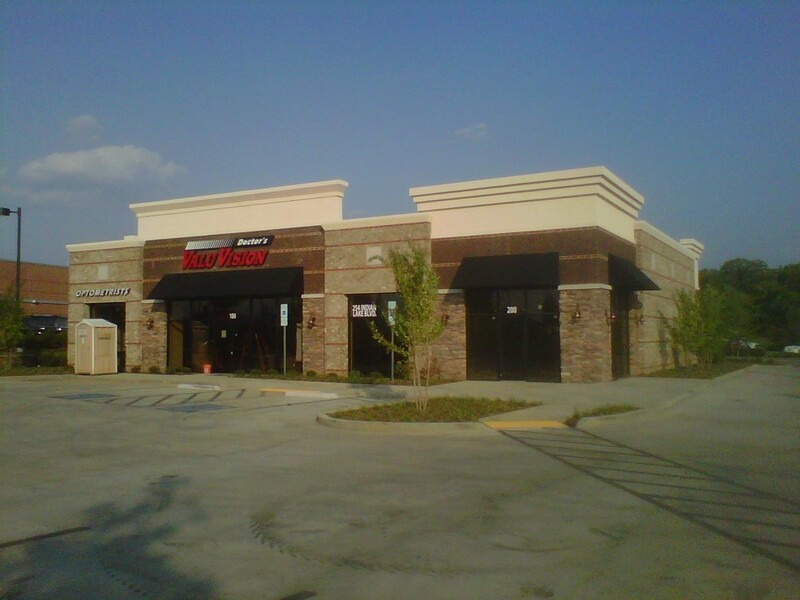 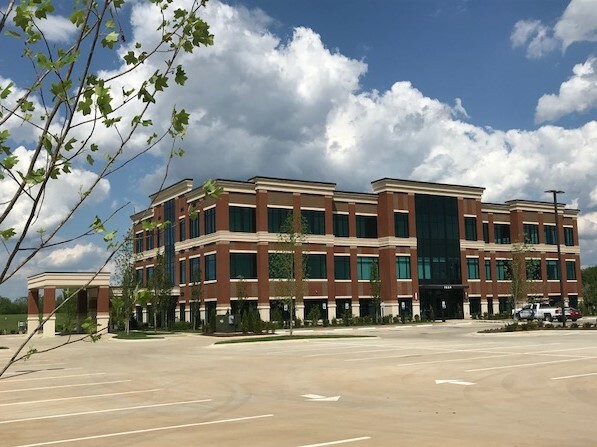 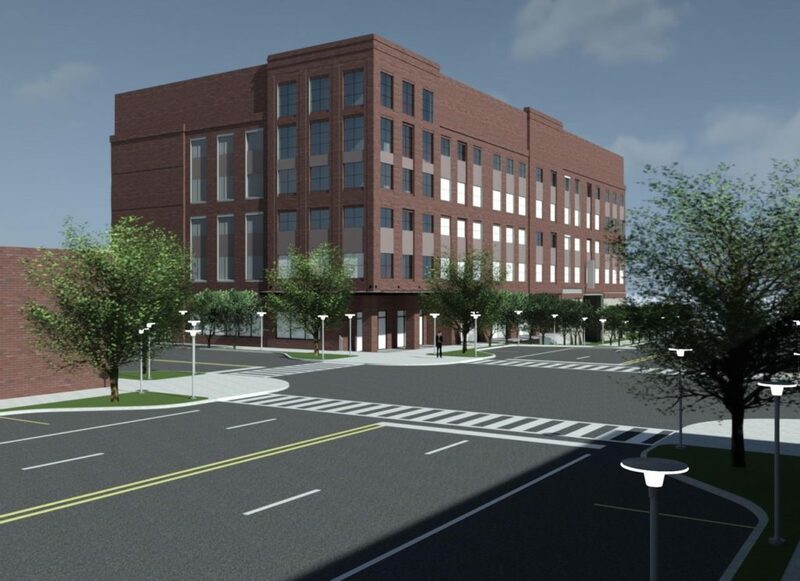 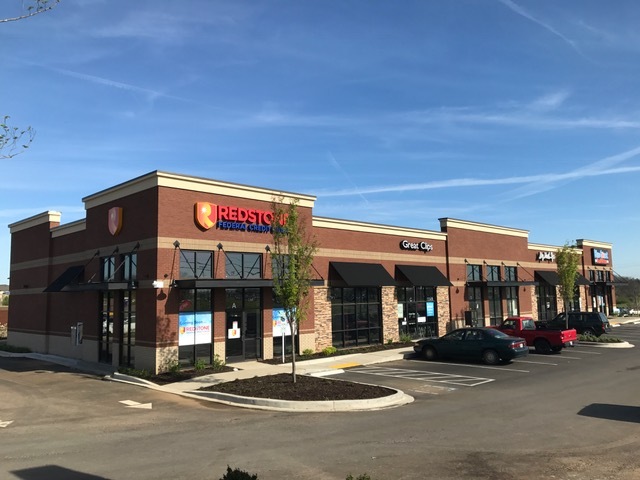 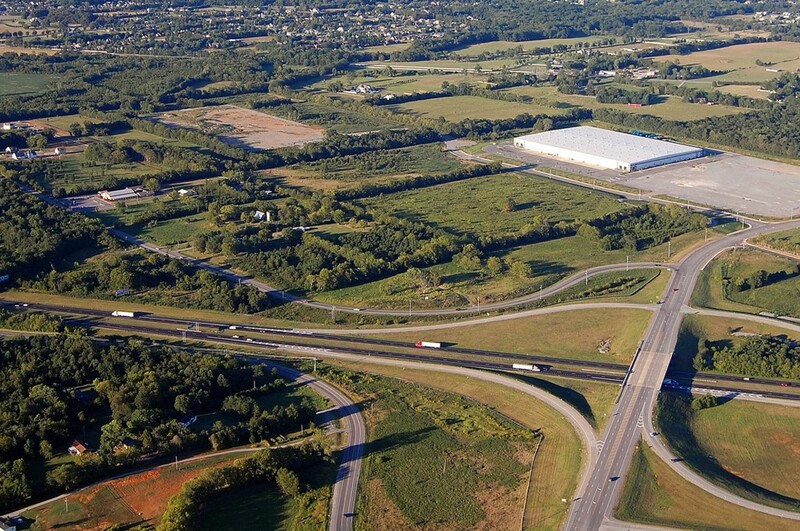 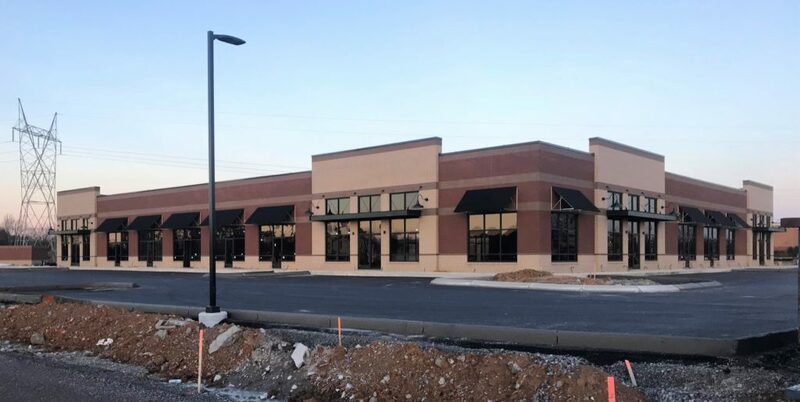 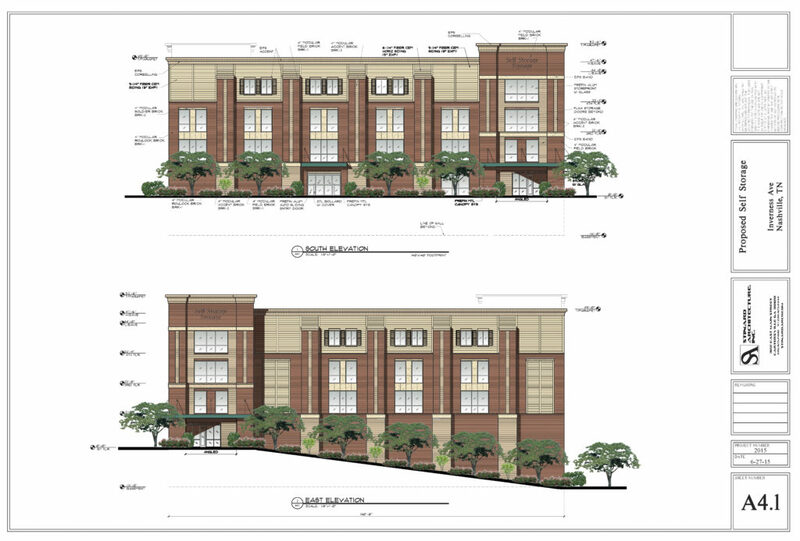 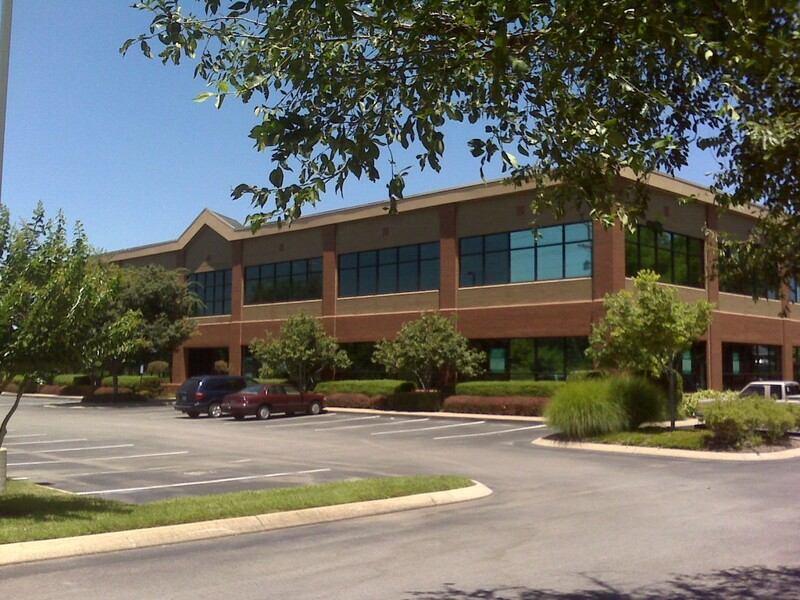 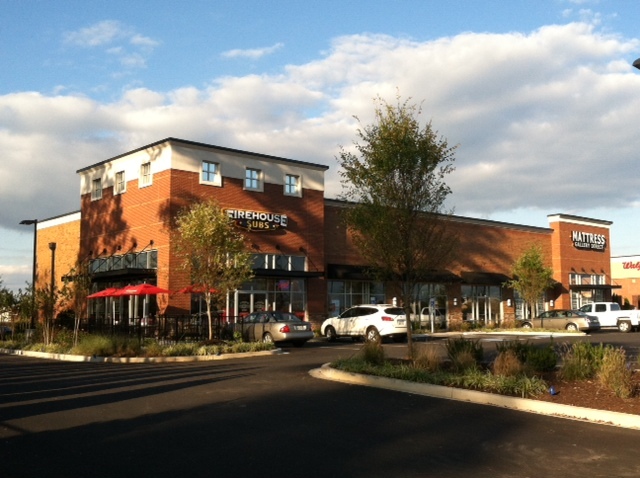 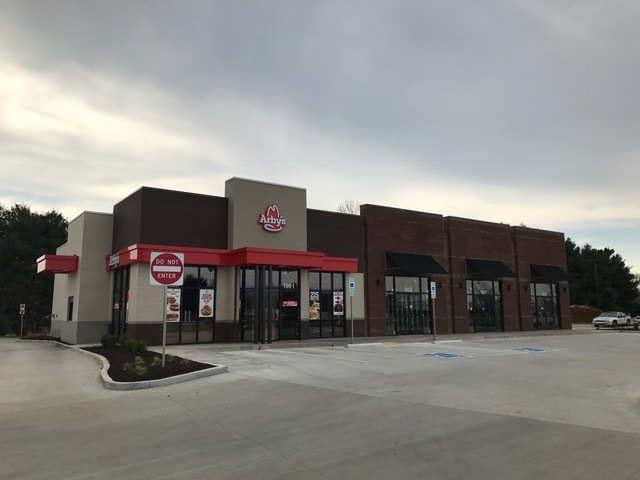 1200-2400 SF Available adjacent to Arby's. 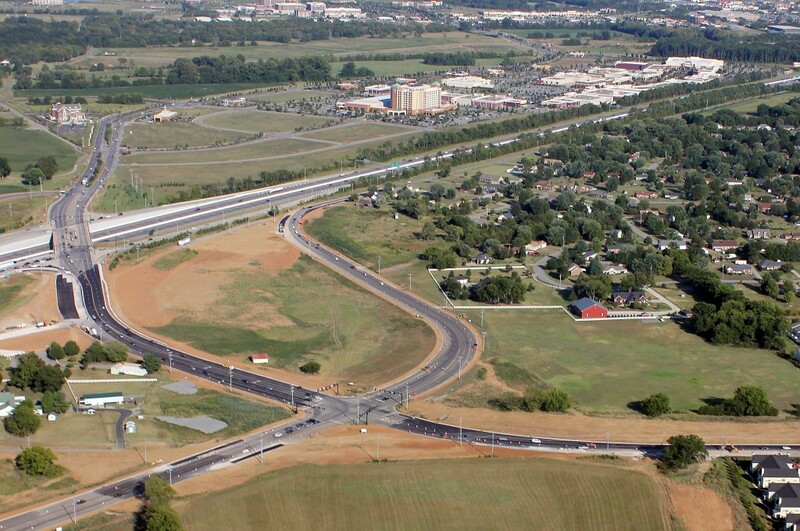 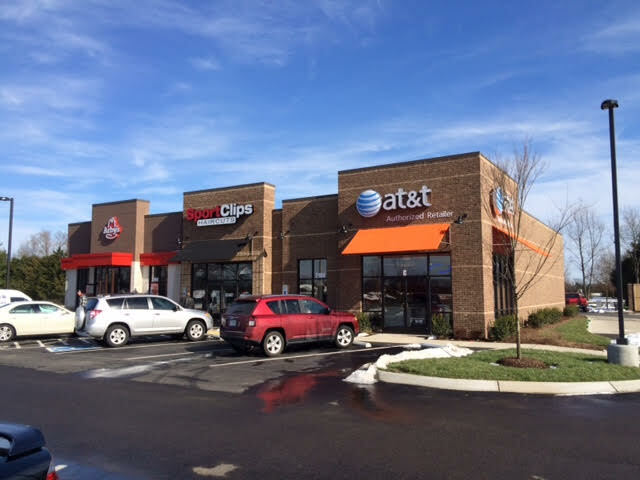 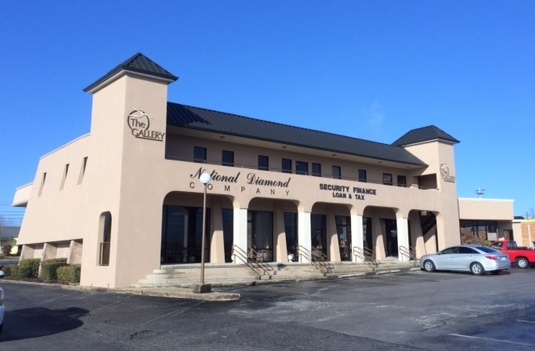 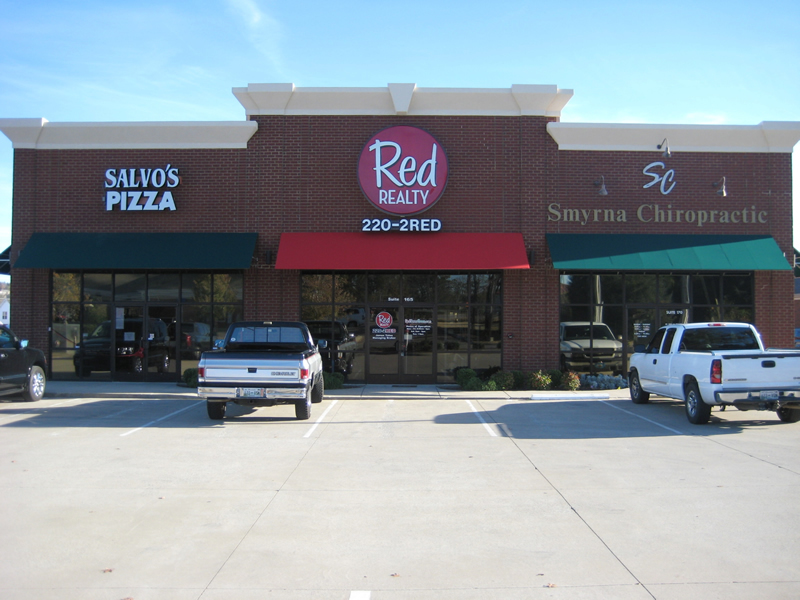 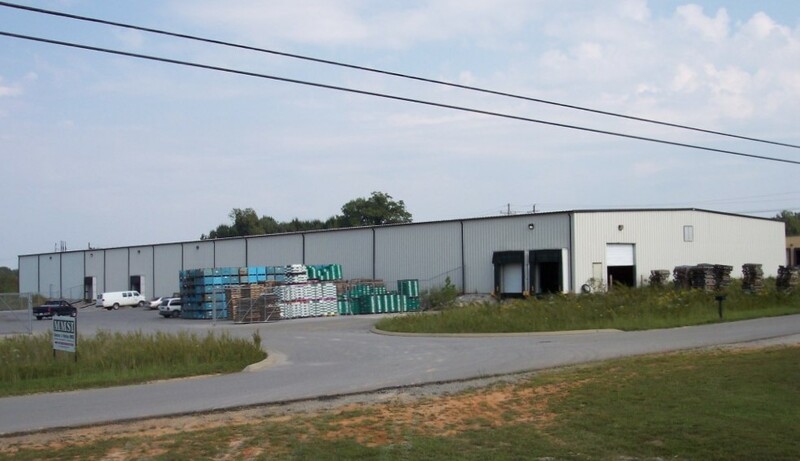 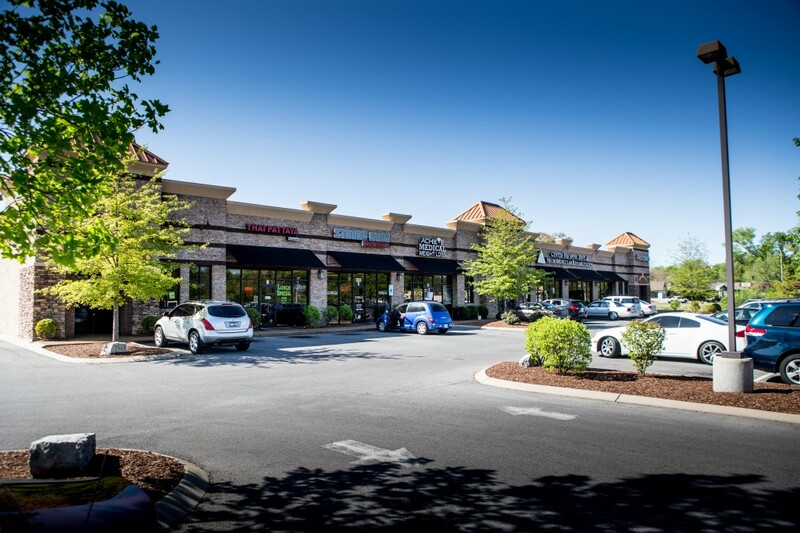 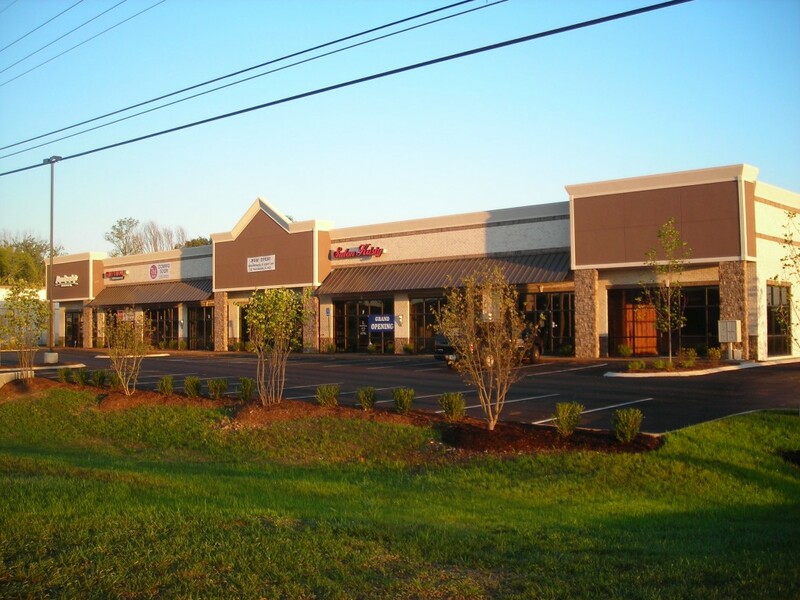 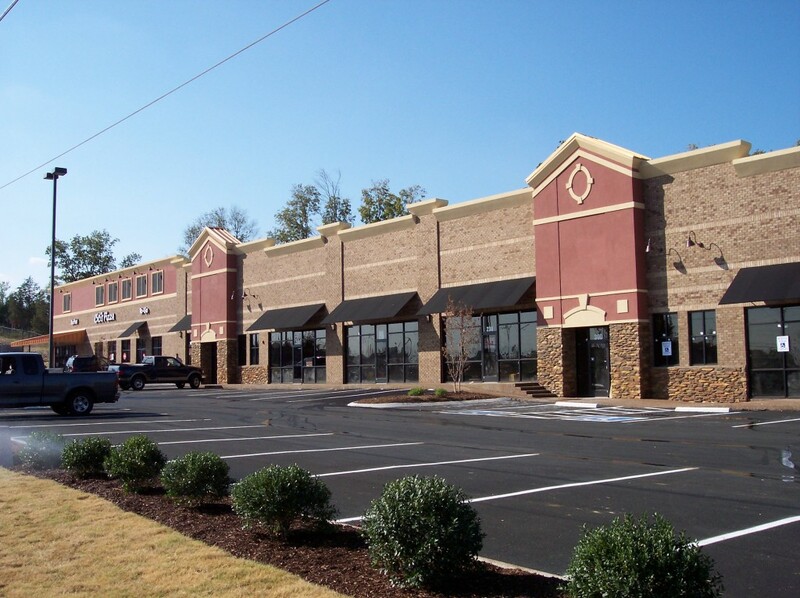 5,700 SF strip shopping center located on Almaville Road in Smyrna. 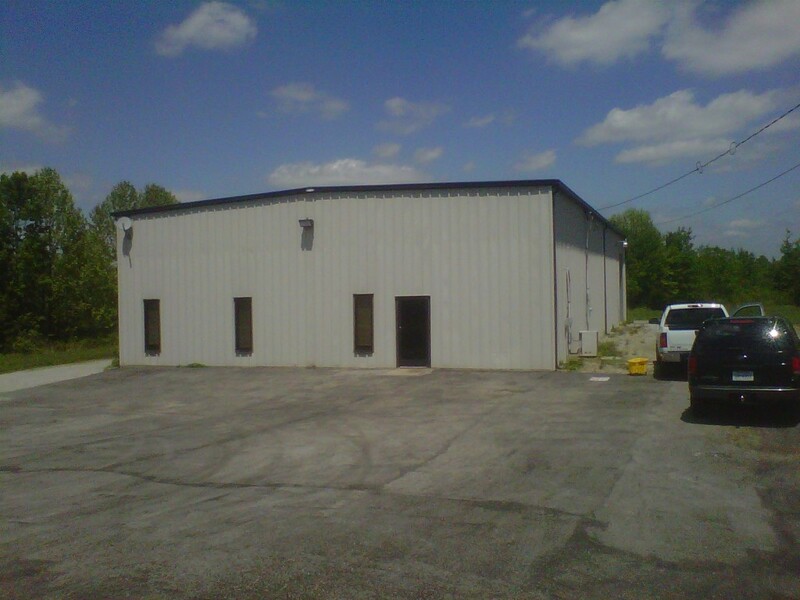 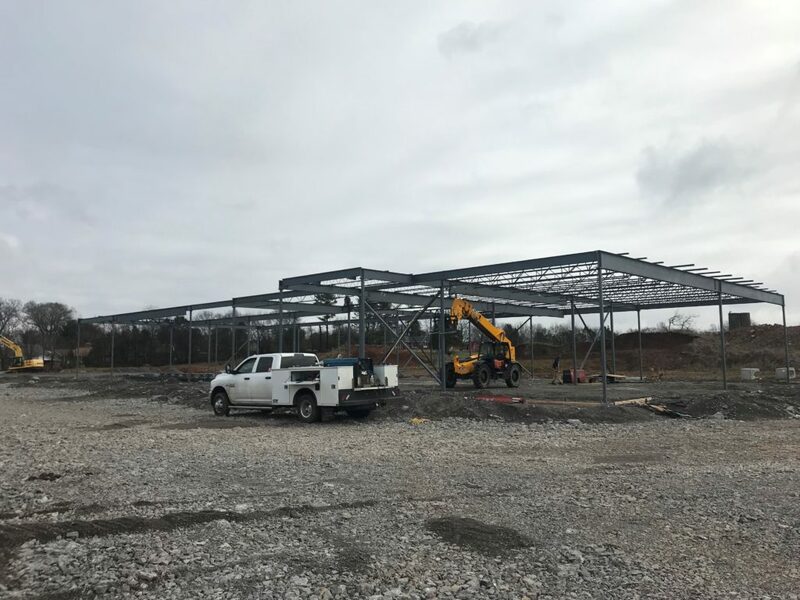 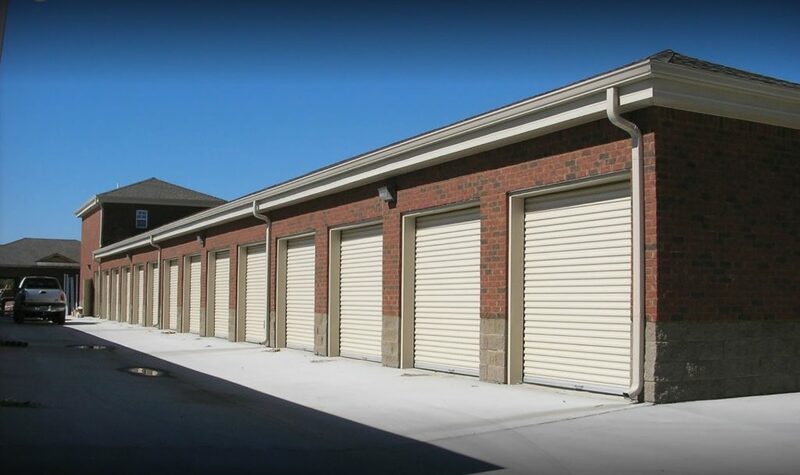 6000 sf available. 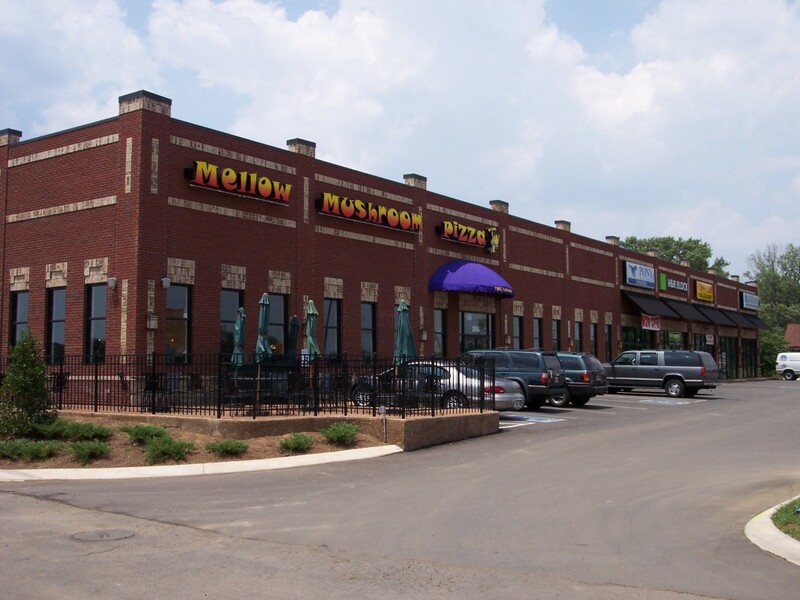 Great restaurant site. 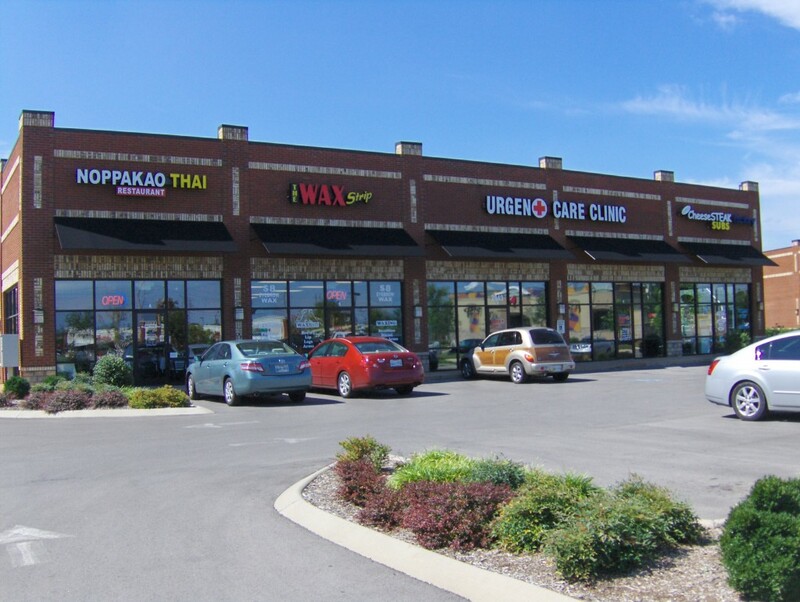 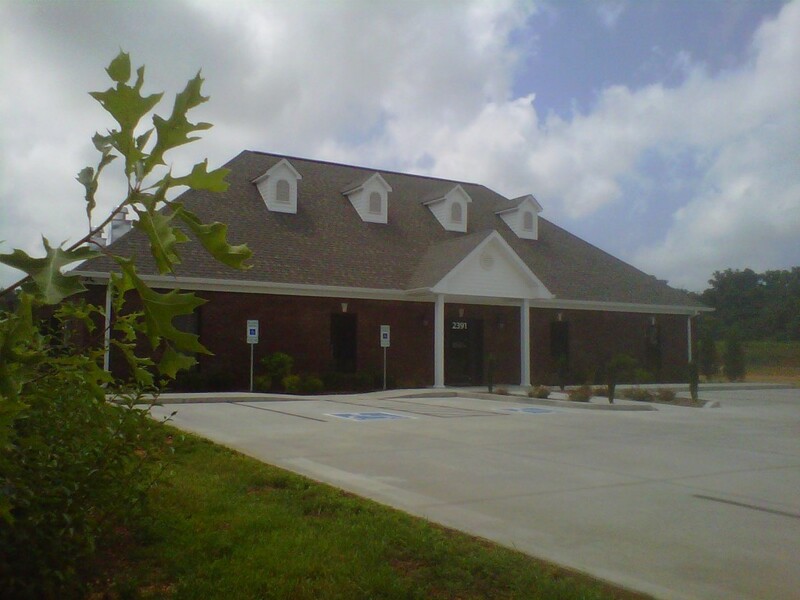 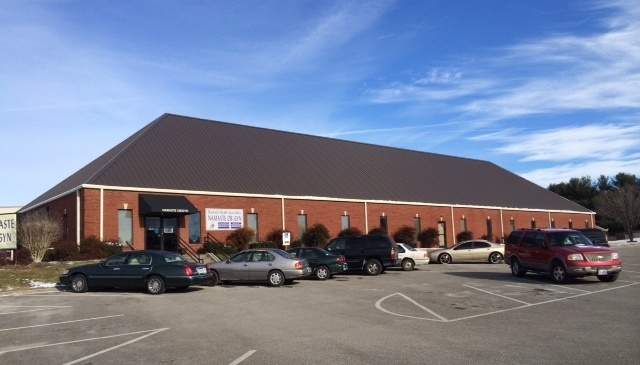 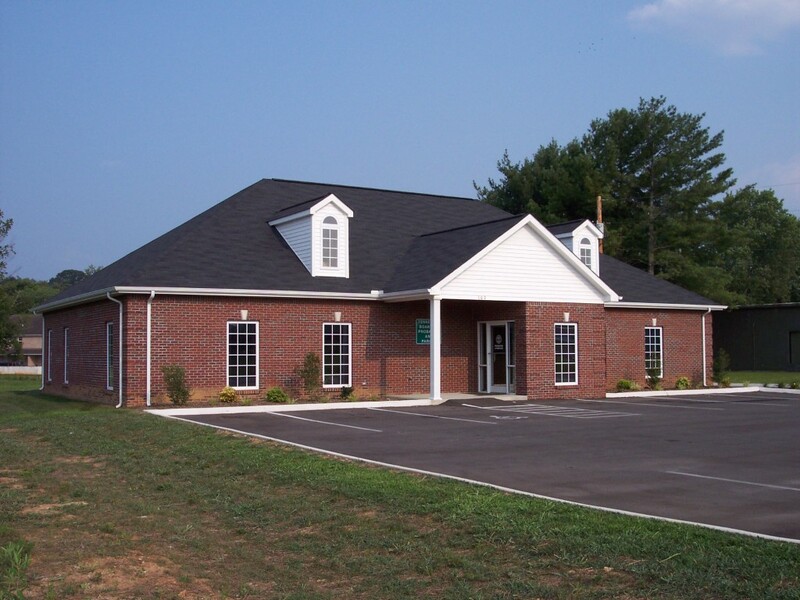 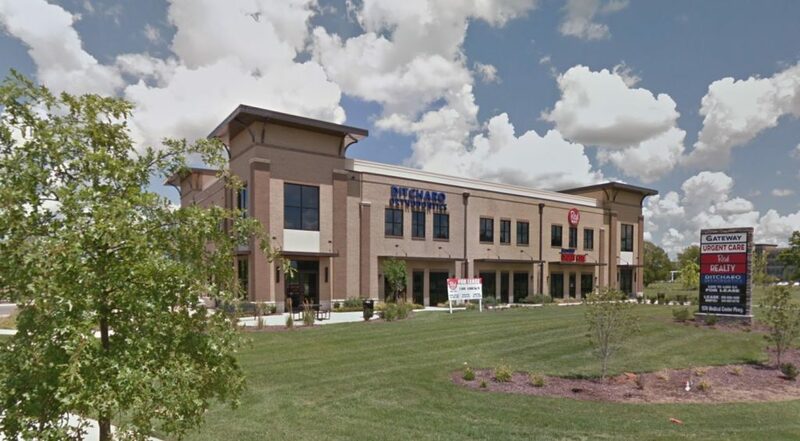 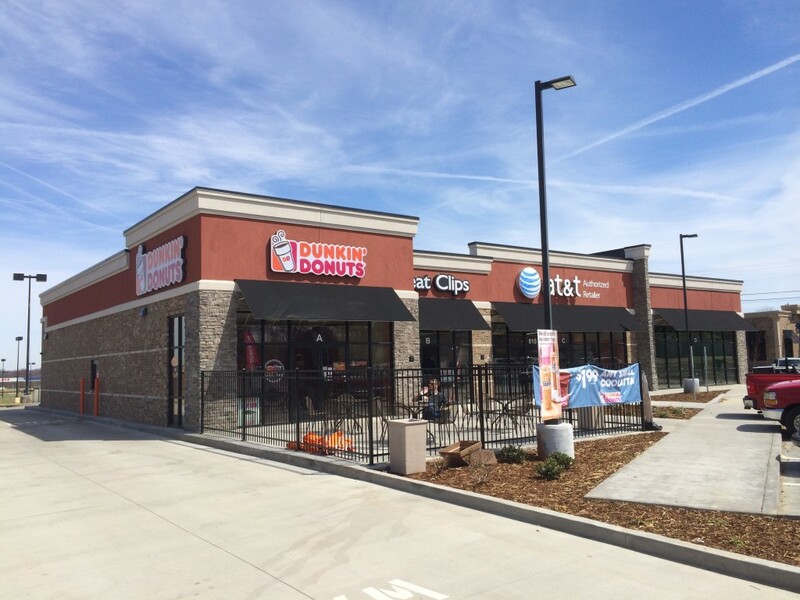 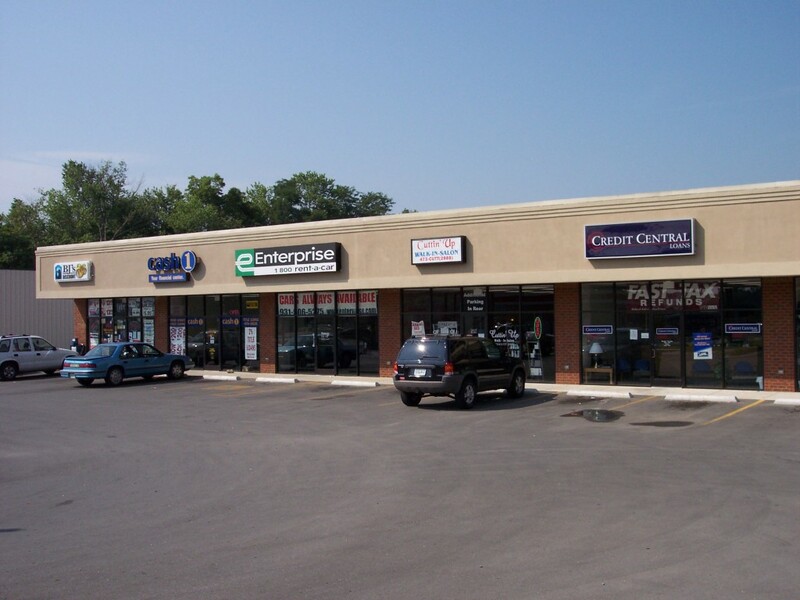 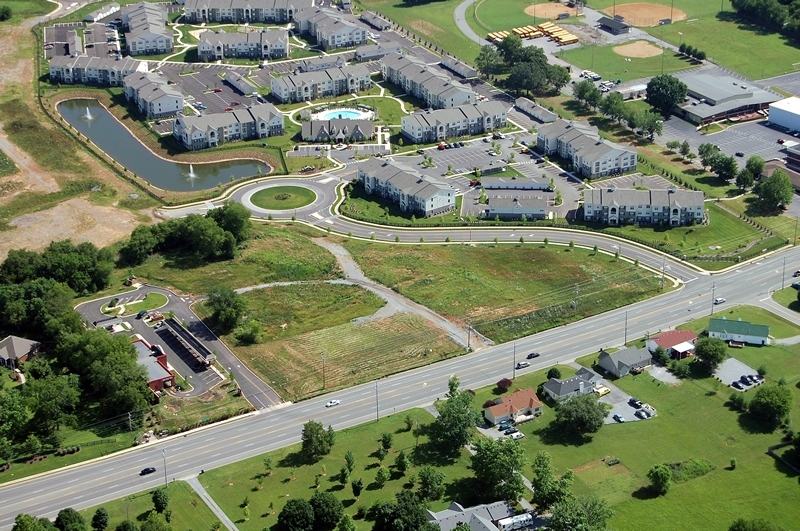 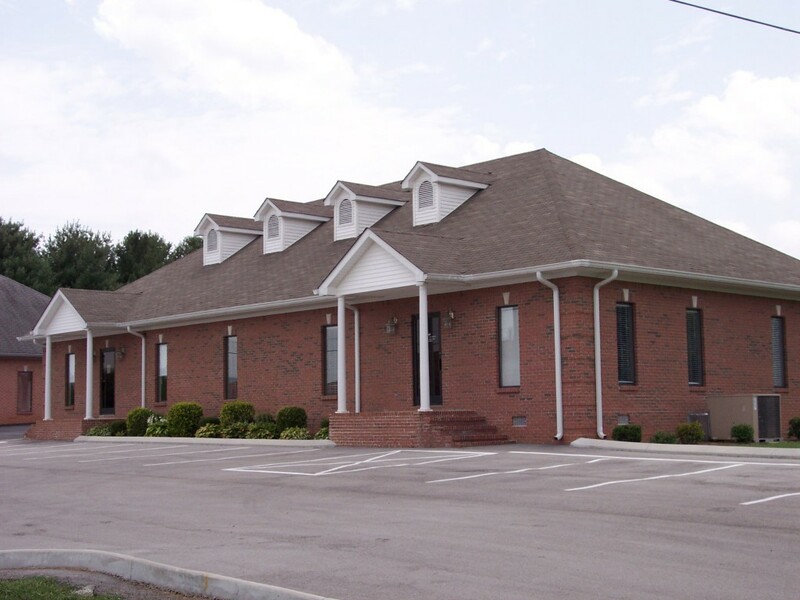 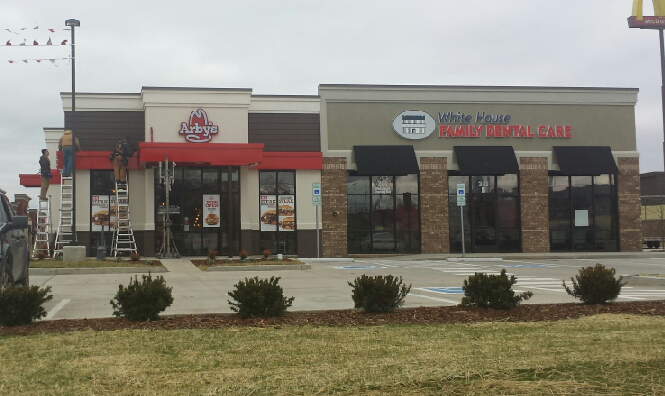 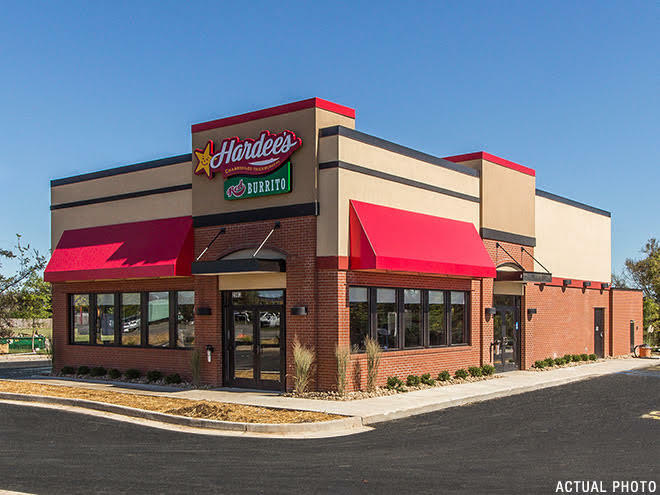 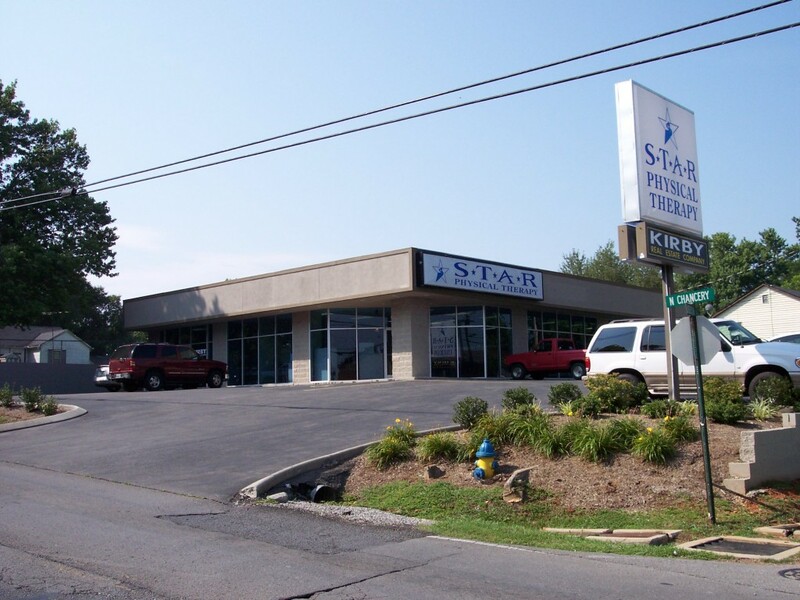 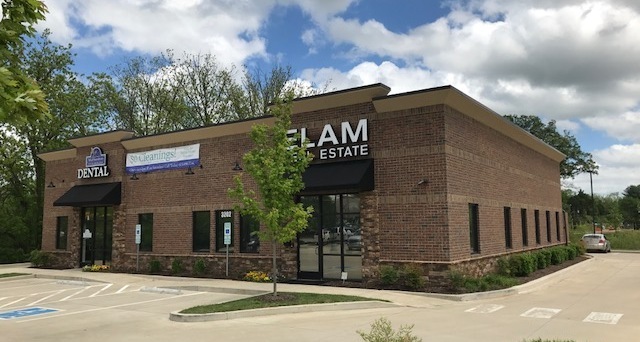 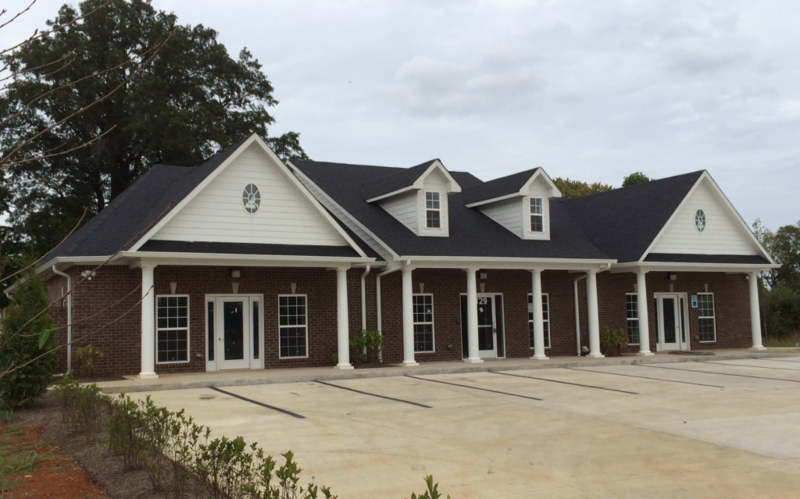 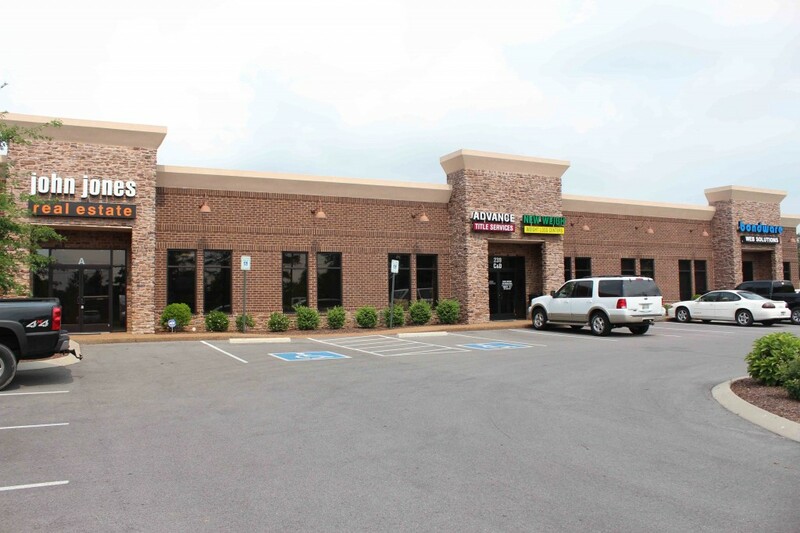 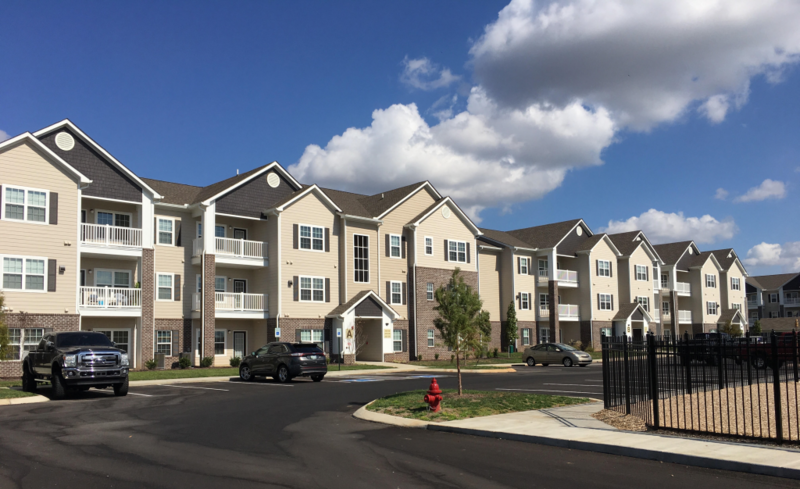 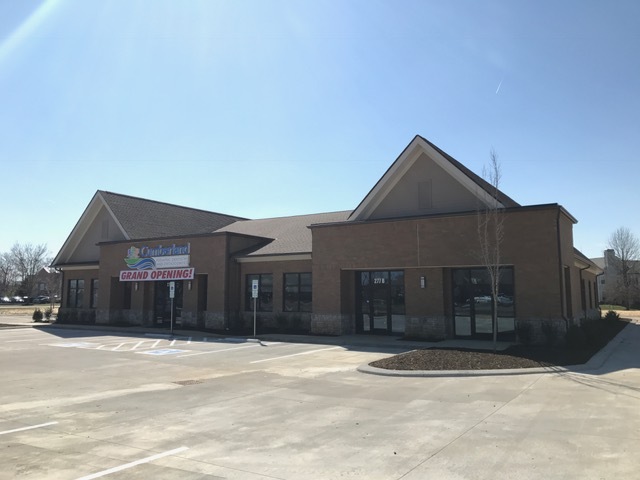 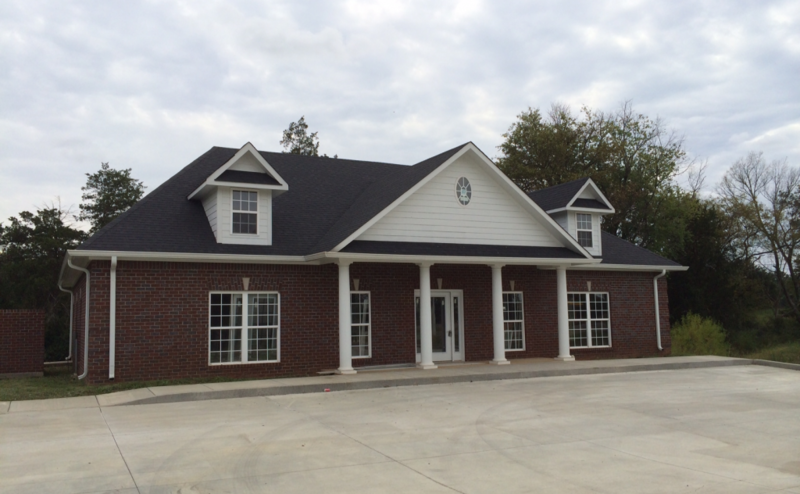 Fully leased property with Arby's & Heartland Dental. 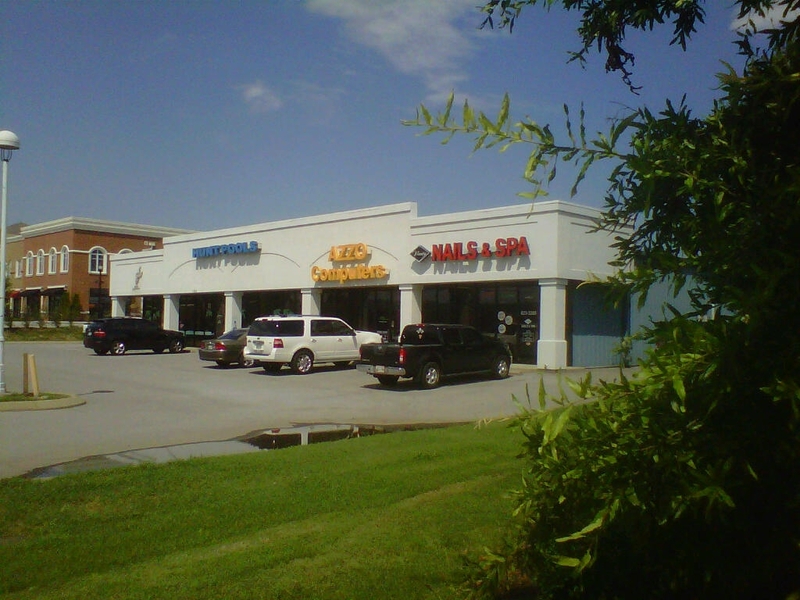 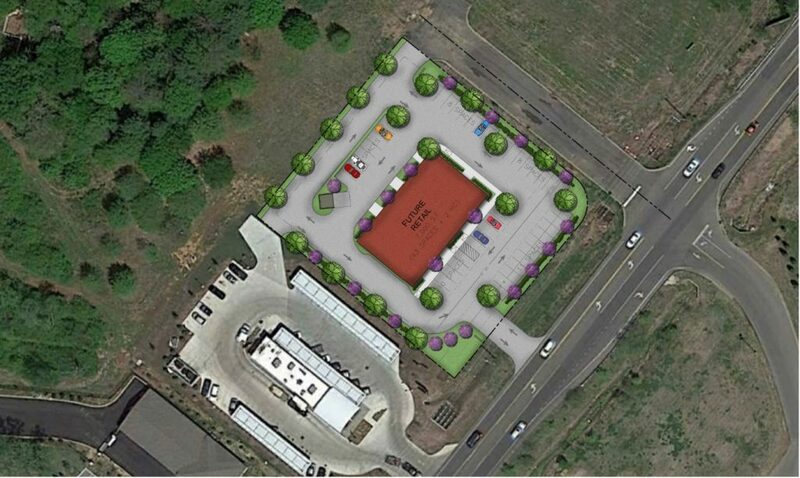 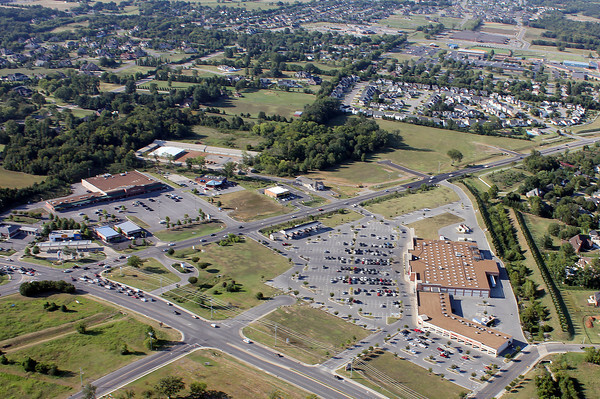 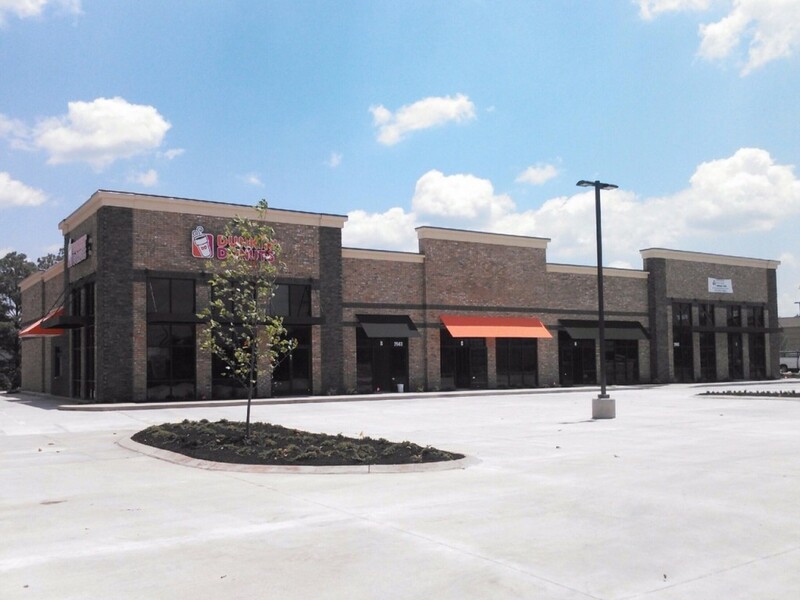 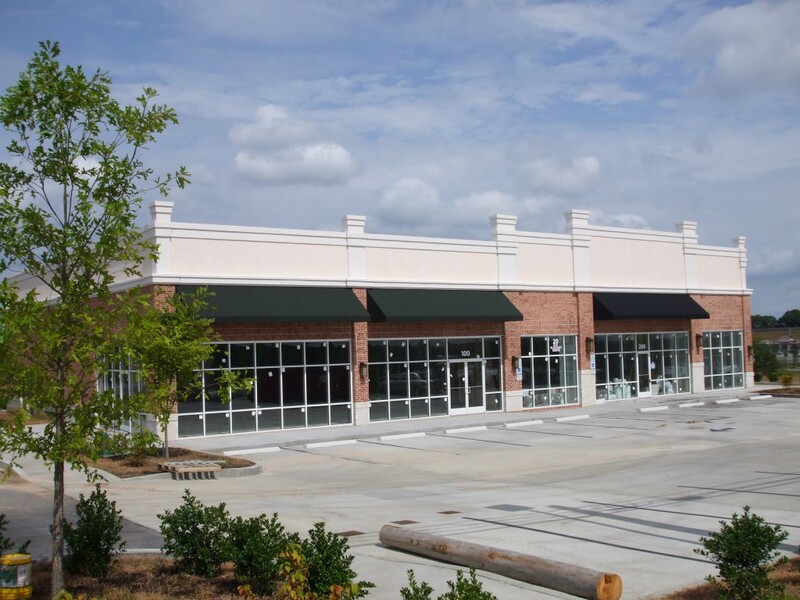 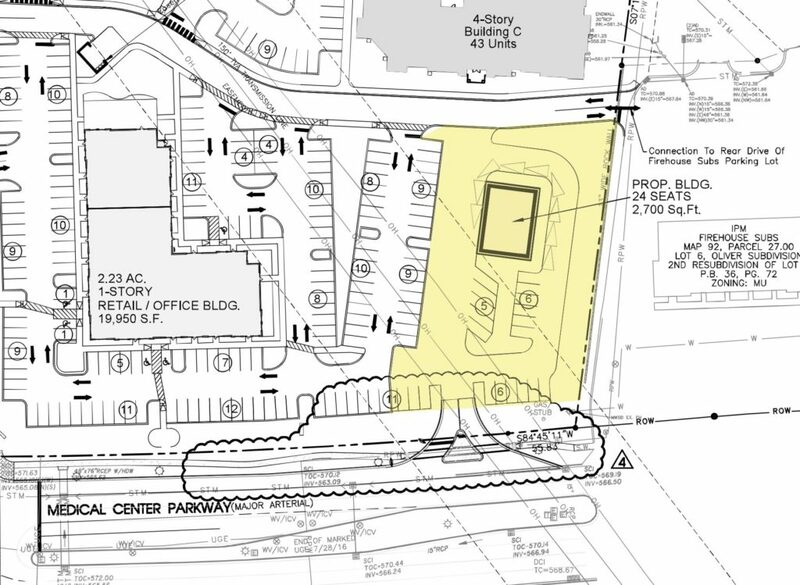 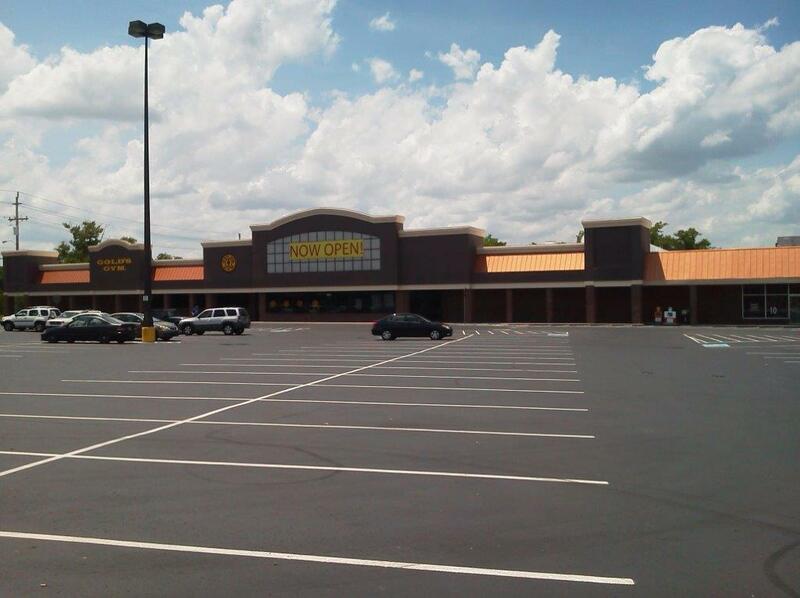 Fully leased 7140 SF retail strip located on Wal-Mart outparcel #3. 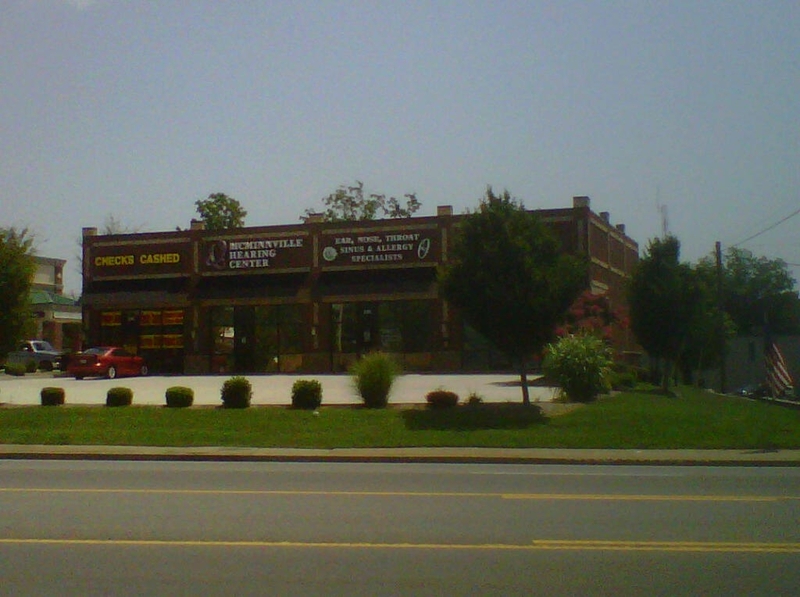 New 5460 square foot retail building home of Value Vision and Subway. 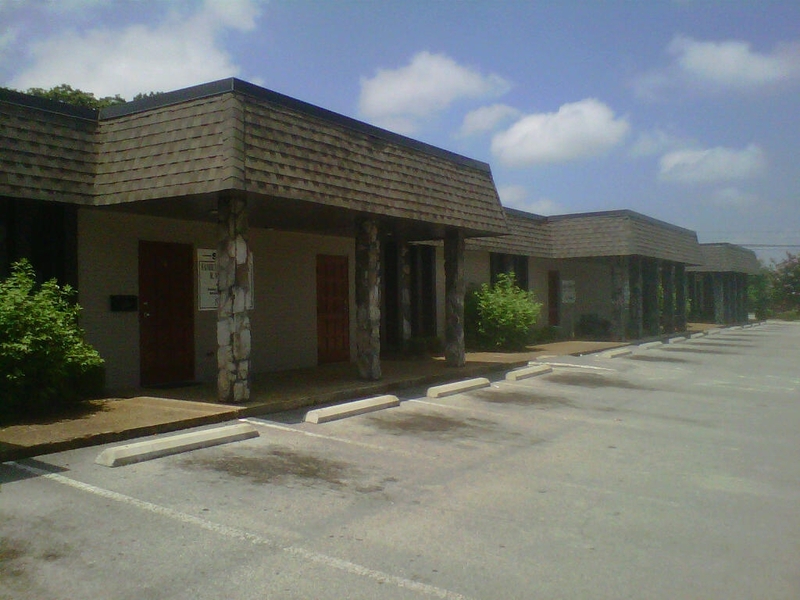 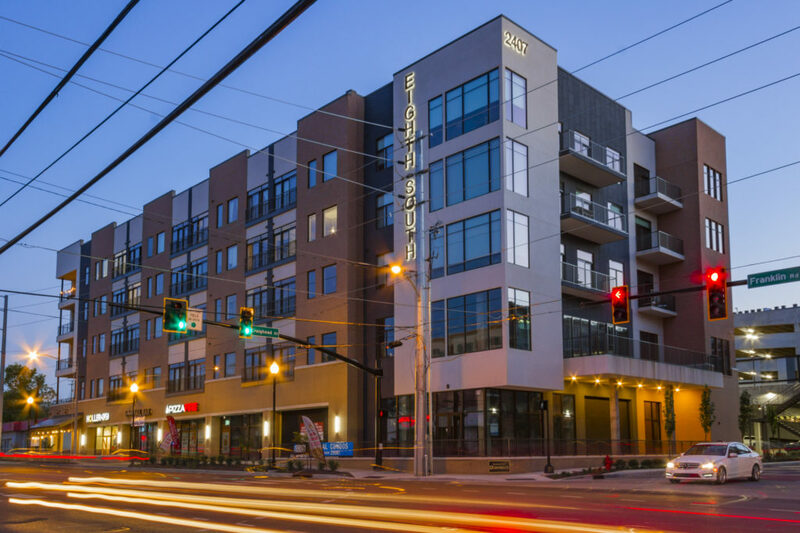 Great fully leased investment property.